Average speed cameras are set to be brought in on two of Dudley’s busiest roads. Stretches of the Birmingham New Road and A458 have been chosen by transport bosses following a review. 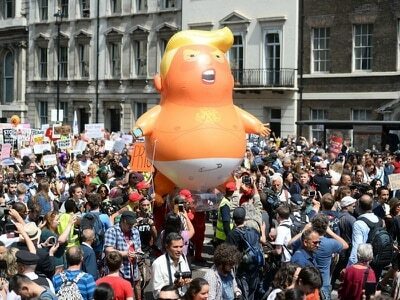 Why are the cameras being brought in? Black Country councils expressed an interest in introducing average speed cameras following their success in Birmingham and Solihull. Speed cameras were switched off in the Black Country in 2013 but council chiefs are eager to bring measures back to get drivers to slow down on main roads. Now there finally appears to have been a breakthrough after funding was made available. Local authorities previously said they couldn’t afford to provide cameras. 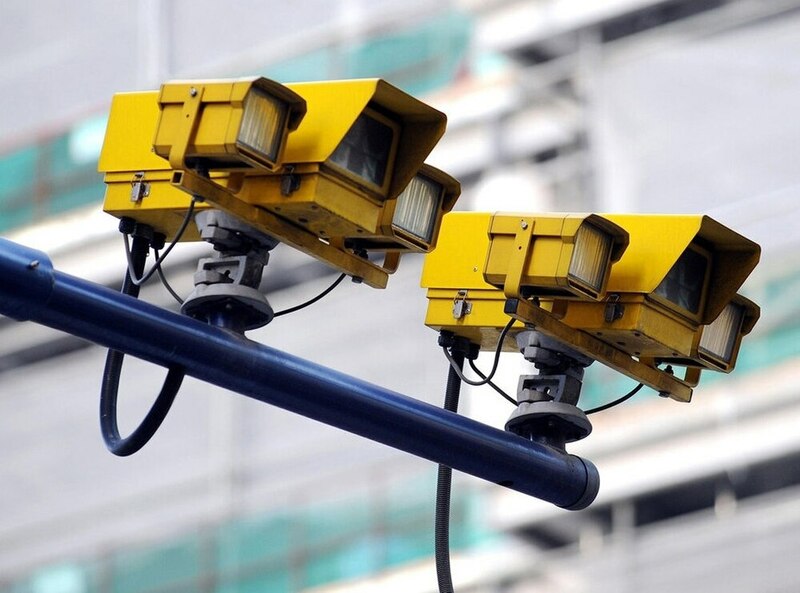 Bosses said discussions about rolling out average speed cameras in the Black Country had been positive. The new cameras spot vehicles through Automatic Number Plate Recognition (ANPR) and calculate their average speed between locations. Officials say the cameras will be clearly signposted. They will be in fixed positions and cover a length of road rather than just a spot. Why Birmingham New Road and the A458? Average speed cameras will be in place covering Birmingham New Road, between Shaw Road and the Burnt Tree junction. 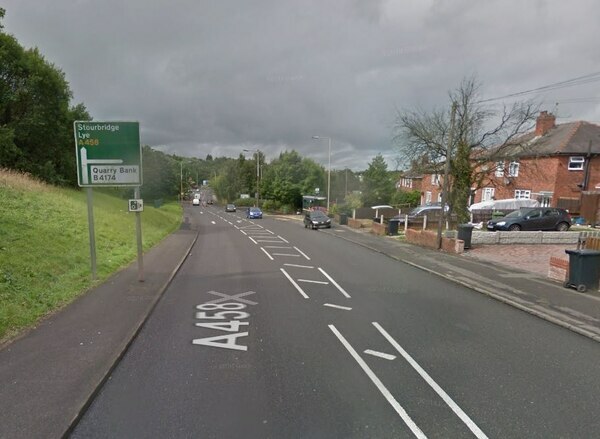 They will also be position A458 from Lye to Halesowen, after highways bosses decided the two routes are most in need of speed measures. Dudley Council was limited to the number of roads it could put forward to be included in the scheme, opting for the two main A roads. Council cabinet member Khurshid Ahmed said: “There has been pressure from local people for this, there are concerns about the Birmingham New Road, where a lot of children cross to go to school, and down in Lye. 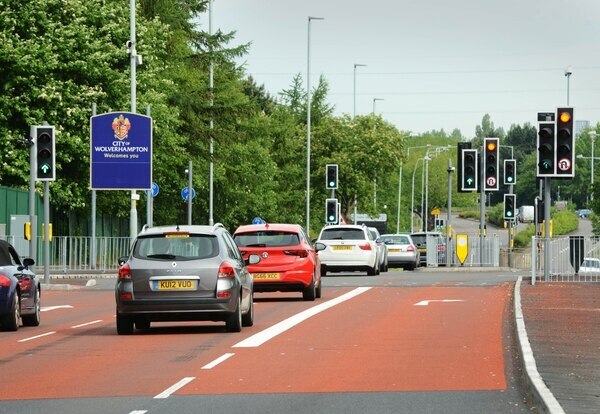 A report said: “A review of all A and B roads across Dudley has been undertaken with four potential routes being identified for further consideration/costing. A timescale for the cameras to be set up has yet to be revealed. Similar plans will come into force in Wolverhampton could be up and running in April. Other routes earmarked for speed cameras? A4148 Broadway North, in Walsall.